What are the Differences Between Hard and Soft Water? You may be lucky enough to live in one of the few areas of the UK that do not suffer from hard water problems but for many this isn’t the case. 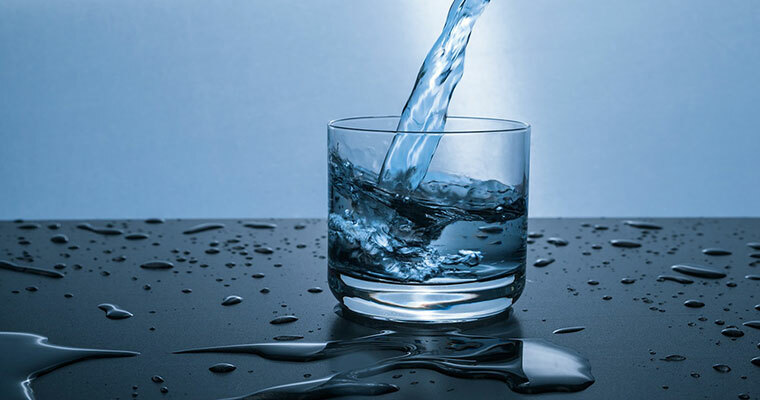 In this article we answer your questions about the difference between hard and soft water, the problems hard water causes and the solutions that water softening systems can provide. 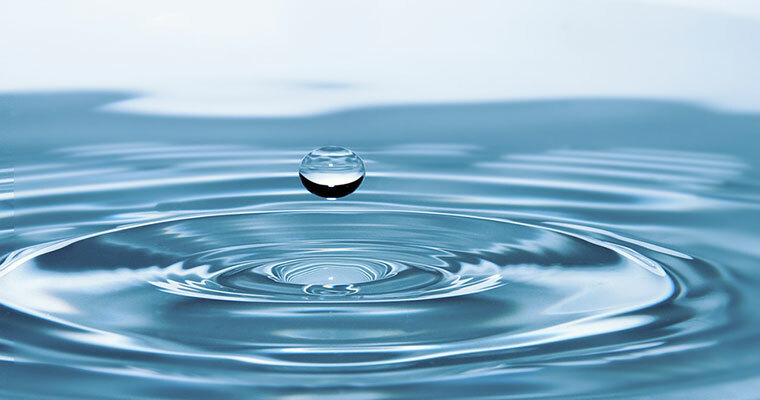 The main difference between hard and soft water is the presence of additional chemicals in the form of dissolved ions. The chief culprits for this are calcium and magnesium. These are both present in the form of salts such as sulphates, bicarbonates and chlorides. Iron may also be present and cause hard water in an oxidized form. When rainwater falls it doesn’t contain any of the hard water chemicals. This means that all rainwater is naturally soft. Chemicals enter our water as it travels through the ground and into waterways. 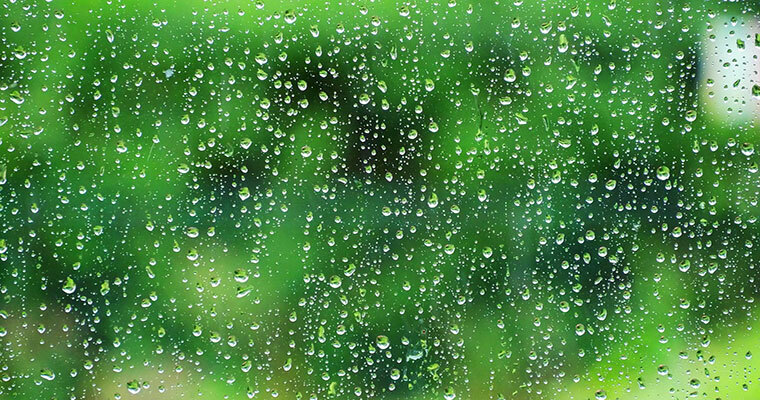 Rainwater is able to absorb chemicals so easily because it is the slightly acidic result of a reaction between water and carbon dioxide in our atmosphere. As you travel around the UK you might notice that you need more or less shampoo to make lather or that kettles contain different amounts of annoying lime scale. This is caused by the geology of your area. The areas of the UK with the hardest water are Bedfordshire and Berkshire but most areas of the South East experience ongoing hard water problems. Hard water isn’t necessarily bad for you; some of the minerals it contains offer health benefits. For example very hard water can sometimes contain calcium, which is good for your bones. This is not the case with all hard water minerals, magnesium is involved in the turning of food into energy but large amounts can cause stomach issues. Many people find that one of the hard water problems caused by the presence of additional minerals is the taste of harder water. For example, the presence of too much iron in the water can give an unpleasant metallic taste and an overload of calcium can cause a chalky flavour. Both hard and soft water can taste of treatment-based chlorine. These days it is entirely possible to solve hard water problems through the use of salt-based water softening systems. These utilise negatively charged polystyrene beads, to which the positively charged magnesium and calcium ions stick, and a salt solution, which drives calcium and magnesium ions from the beads and enables the system to get rid of them. Modern systems are also able to adapt to the water usage of your household and give you a superior level of information with which to ensure salt availability.